Here is a list of the actresses who got married before they made a name for themselves in the Bollywood. 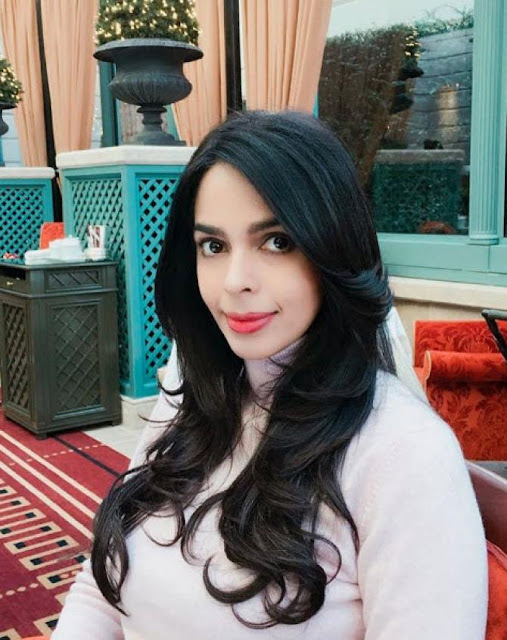 Mallika Sherawat was born as Reena Lamba who was married to Karan Singh Gill, a pilot who at that time worked for the Jet Airways. She divorced him, changed her name and set the screens on fire with her performances. She entered Bollywood with the film, Jeena Sirf Mere Liye, but made a name for herself with the movie Murder. 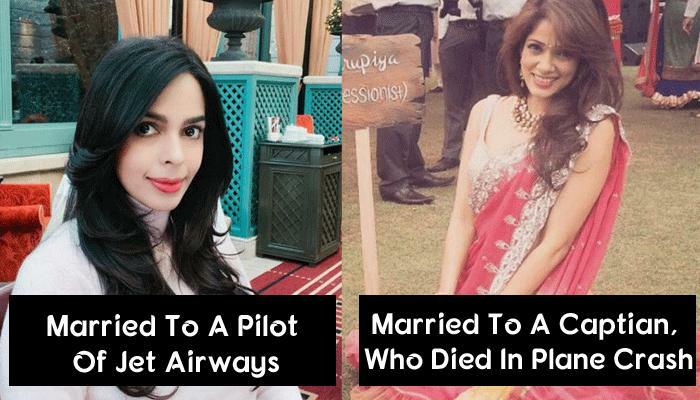 Vidya Malvade, who studied law and worked as an air hostess, was married to Captain Arvind Singh Bagga before he died in a plane crash in 2000. After three years of his demise, Vidya made her debut with Vikram Bhatt's Inteha. It was the role of the goalkeeper for the movie Chak De India! that she is remembered for. The dusky beauty, Chitrangda Singh, married golfer Jyoti Singh Randhawa in 2001. She made her big Bollywood debut with Sudhir Mishra's film Hazaaron Khwaishein Aisi in 2003. With some strong performances under her hat, this mother of a son is one of the hottest actresses of Bollywood. 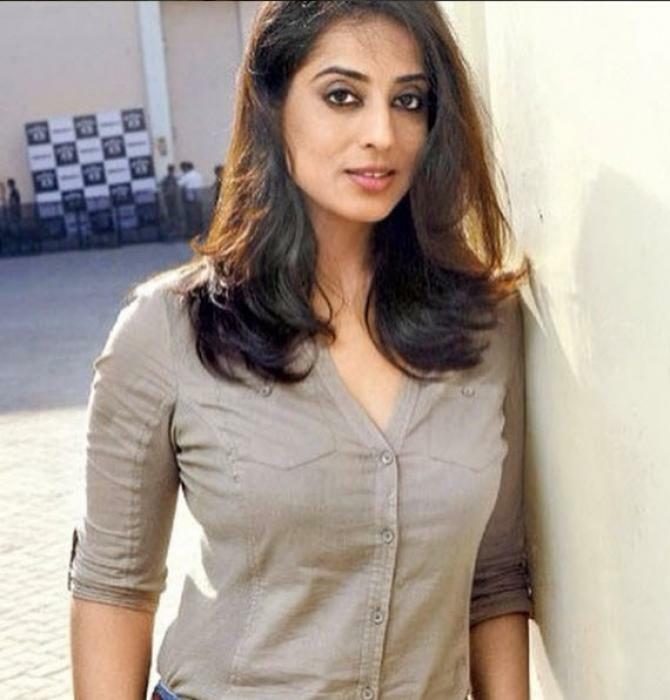 Before doing some meaty roles, Mahi Gill was Rimpy Kaur Gill who got married in her early 20s. 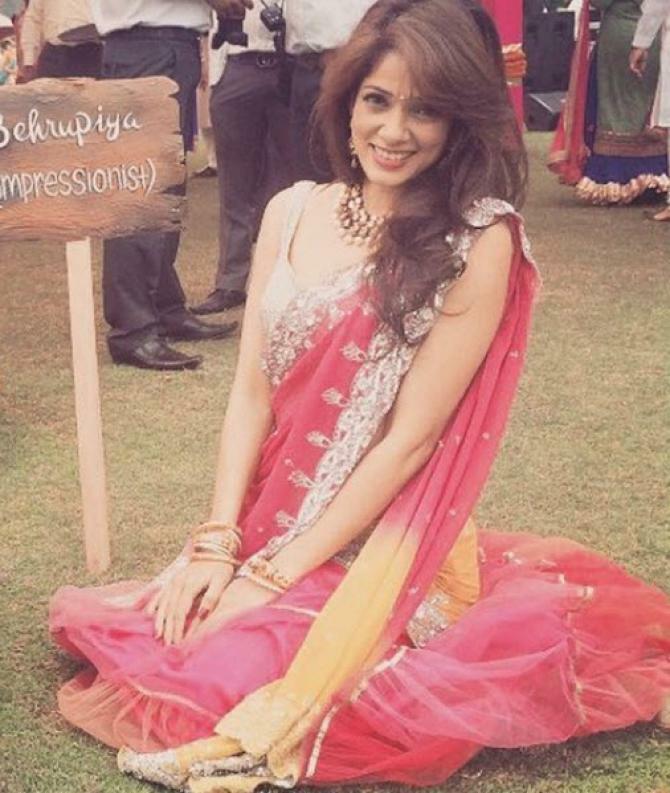 After her divorce, she made her big screen appearance with Sudhir Mishra's film Hazaaron Khwaishein Aisi, in 2003. But with Anurag Kashyap's Dev D, she established herself in the industry. 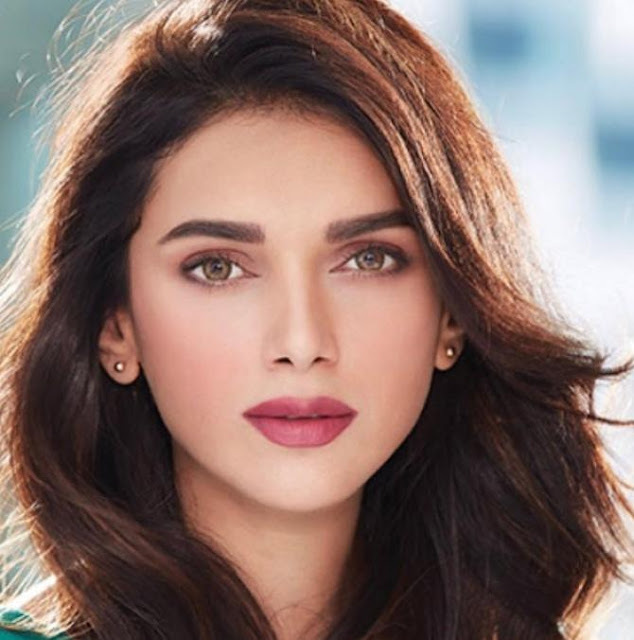 Aditi Rao Hydari was briefly married to Satyadeep Mishra in 2006. After separation from her husband within a year, she made her debut in 2008 with the movie Delhi 6. She has given various memorable performances since then. Sunny Leone married Daniel Weber in 2011 and made her debut with Pooja Bhatt's film, Jism 2, in 2012. This star of the adult industry is slowly proving herself in Bollywood. 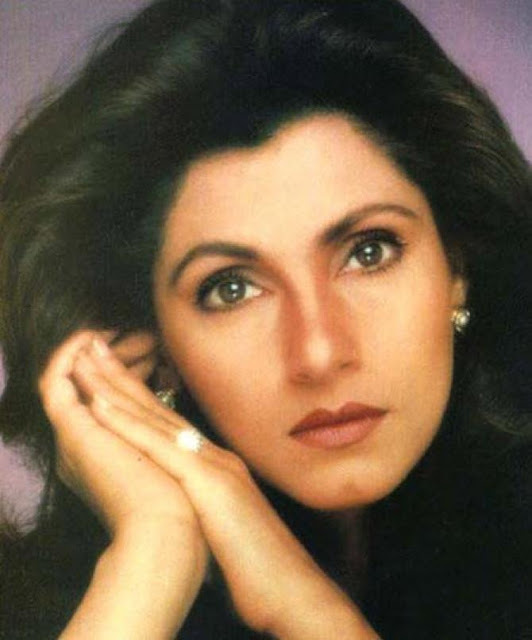 Dimple Kapadia, the daughter of a Gujarati businessman, was launched by Raj Kapoor. In 1973, while she was shooting for the movie Bobby, Rajesh Khanna won her heart. The 16 years old aspiring actress got married before the release of the movie. She retired from the industry after just one film, only to return with a bang after the separation from her husband. Daughter of Suchitra Sen and mother of Riya and Rima Sen got married early like her mother. She made her Bollywood debut with the movie Andar Bahaar, opposite Jackie Shroff.